Bermuda Limousine International is proud to serve as a preferred professional ground transportation company for many political delegates across the United States. We offer access to a pristine fleet of luxury vehicles and professional trained chauffeurs. We can get you there on schedule for every forum, evening event, and executive meeting. 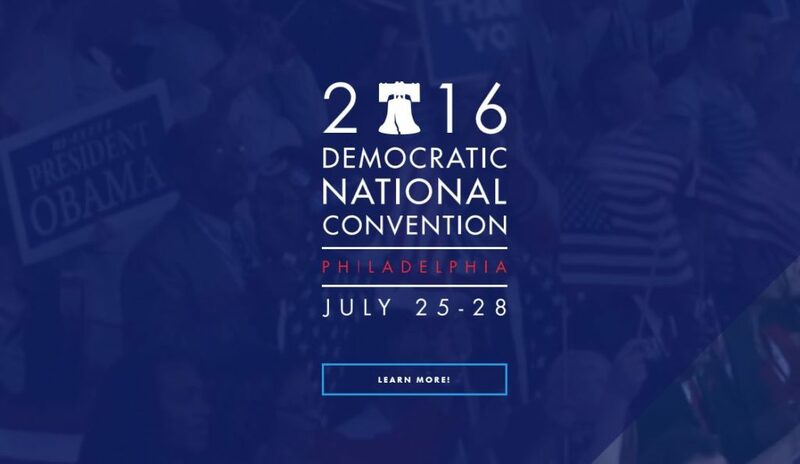 The 2016 Democratic National Convention will be held at the Wells Fargo Center in Philadelphia July 25th-28th, 2016. Working in partnership with the Philadelphia Host Committee, the City of Philadelphia and the Commonwealth of Pennsylvania, our goal is to make this the most engaging, innovative and forward looking convention in history. The 2016 Democratic National Convention will leverage technology to bring the convention experience well beyond the hall in an effort to engage more Americans than ever before in the event. With the birthplace of American Democracy as a backdrop, the Democratic National Convention in Philadelphia will highlight our shared Democratic values and help put the Democratic nominee on a path to victory. The Democratic Convention is the formal nominating event for the Democratic candidates for President and Vice President. At the Convention, the Democratic Party also adopts the official Democratic Party platform. All tolls will be billed additionally. Due to limited availability, we advise to please call, in advance, to secure your professional chauffeured service. 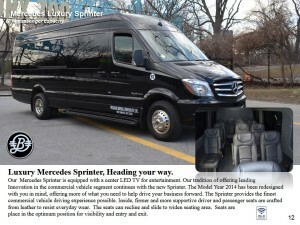 For more detailed information please call us at 212-647-8400.